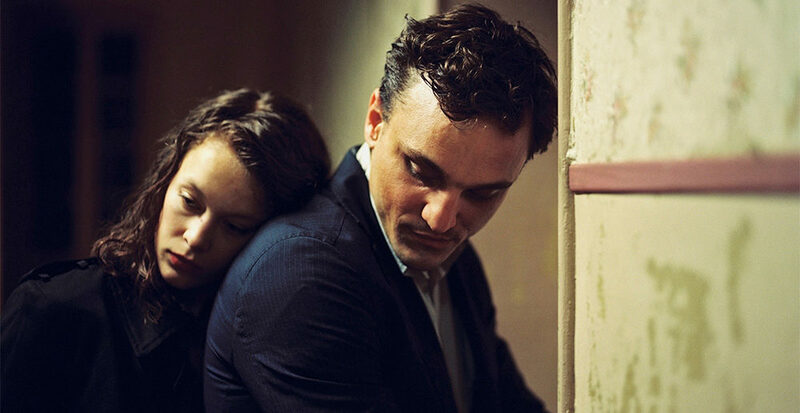 Adapted from Anna Segher’s novel by Christian Petzold, who pulls double duty as writer and director, Transit is a masterfully told story that threads the past and present together with a unifying theme. The film is powerful in its depth and meaning, wonderfully and almost poetically executed, all while maintaining a great amount of subtlety. Georg (Franz Rogowski), a Holocaust survivor illegally living in France during the Nazi occupation, is tasked with delivering two letters, both addressed to a German author named Weidel, and bringing an injured man home to his family safely. All roads lead to Marseille, where he meets and becomes a father-like figure to Driss (Lilien Batman), and, in order to gain passage out of France, assumes the identity of Weidel. 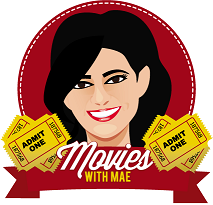 While waiting for his papers and transit to Mexico to come through, he meets and falls in love with a woman (Paula Beer) who is in search of her husband. The summary is far too simple and hides the multiple dimensions of the film. A quarter of the way through, a narrator begins speaking and the film becomes a story within a story, lost in time and wrapped in mystery. The characters seem to belong to the era of World War II, yet live in the now, with present-day cars, buildings, and modernity surrounding them. They’re like time remnants in a cycle that repeats itself throughout history. The film is confusing at first, but manages to become clearer in its intent. Despite the novel having been written in 1944, the film’s timeline is interchangeable and fluid, making it relevant to the past and present without skipping a beat. In the midst of it all is wandering woman, who keeps popping in and out of scenes, almost as invisible as Georg is, always on the move. She taps him on the shoulder, smiles briefly, believing him to be someone else, before her face falls in disappointment and runs off. “Who is the first to forget? He who’s left, or she who left him?” It’s a question posed several times throughout the film. It holds a lot of weight and coming from Paula Beer specifically, it’s indicative of her character’s sense of longing and regret. Though the film is focused on Georg, Beer’s arc is perhaps the one that’s most exquisitely layered. Transit also makes it a point to showcase the fact that refugees come from all walks of life — be they Arab like Driss and his mother or German like Georg and Marie. They could exist in 1944 or in 2019. They struggle and are forever on the move, often lost to the system, with a city (in this case Marseille) being only a brief and temporary residence on their journey to safety and the hope of a more permanent home. The film carries with it a deep sense of sorrow, but manages to maintain a shred of hope. It’s almost like a game of tug-of-war is playing out onscreen. The misery of being left behind, the frustration with the consulate for taking its time and being difficult, the missed opportunities, and the fear of being captured by the police strongly permeates the film. It also speaks to the overall refugee conversation, their mistreatment, and the often negative discourse surrounding the topic. Transit is deeply and unexpectedly moving. The story is vague at first and requires patience, but it slowly opens up to beautifully weave together the past and present, easily managing to blur the lines between the two. It’s ultimately a story about the hardships facing refugees. The film walks a fine line between present-day France and Nazi-occupied France and depicts the loneliness and uncertainty of those who have fled their homelands. The narrator details the little things: the way Georg walks the streets of Marseille, largely unnoticed; the way in which Marie searches for her husband in the faces of strangers before carrying on; the heartache of being forgotten or left behind. Hauntingly beautiful, Transit has the ability to merge time while fluidly maintaining the focus on the experiences and emotions of refugees. Hauntingly beautiful, Transit has the ability to merge time while fluidly maintaining the focus on the experiences and emotions of refugees.